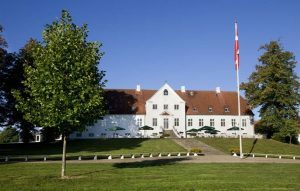 The 30th Nordic Lipidforum Symposium – registration is now open! Dear Nordic Lipidforum members and other lipid friends! In 2019 we celebrate anniversary when we invite you all to the 30th Nordic Lipidforum Symposium, which will take place from the 12th to 15th of June 2019, in Horsens, Denmark. For more information, explore our menu on the left. Register here. Program will be announced as soon as sessions, key note speakers and presenters are ready. The deadline for submission of lecture and poster abstracts is 31 March 2019.